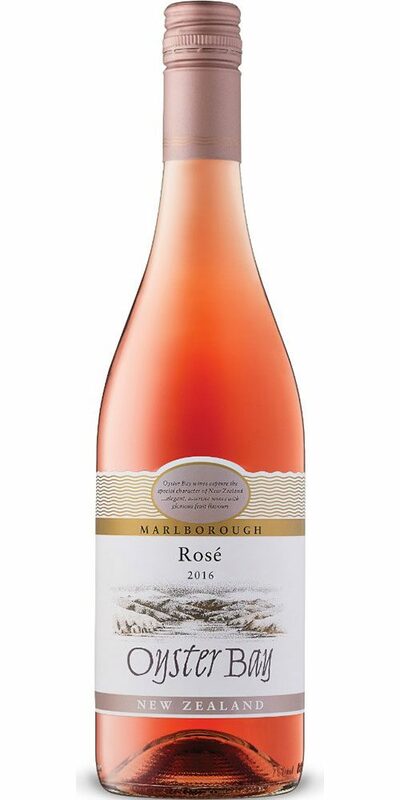 Oyster Bay’s cool climate Marlborough Rosé exudes summer cherry and fragrant blossom notes with a burst of red berries and a lively citrus zest. 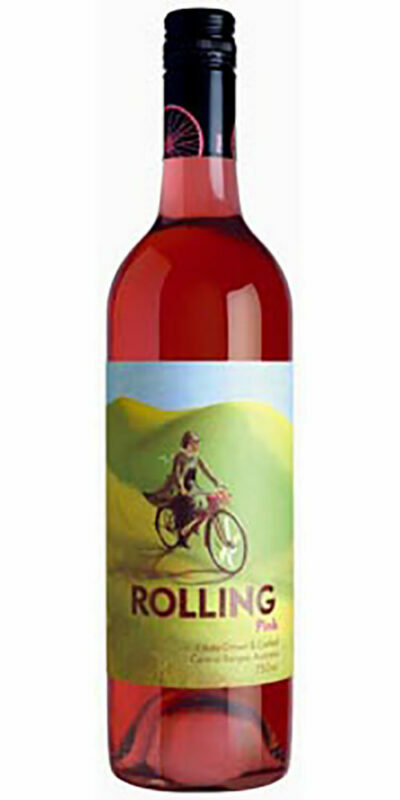 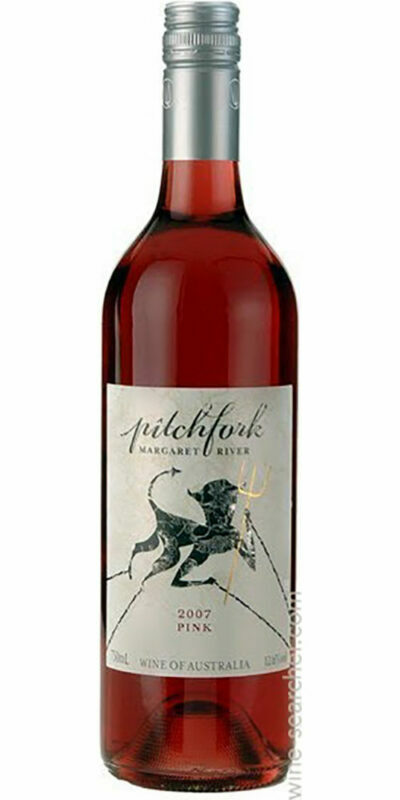 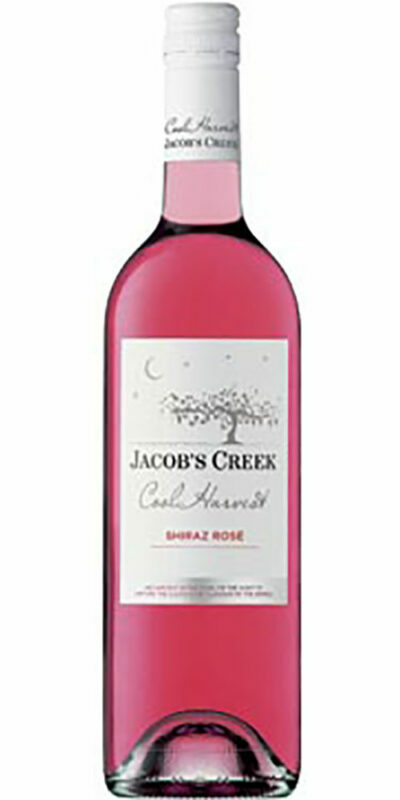 Full-bodied with strong vibrant redberry and plum flavours, dry and persistent. 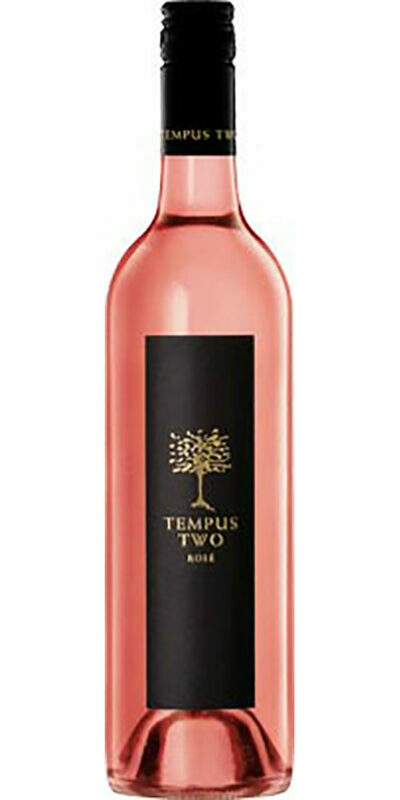 Perfect with the fresh, tangy, spicy and citrus flavours of Thai cuisine.